Agency Power Front Lower Subframe Brace is designed to improve body rigidity and reduce chassis flex. Agency Power Front Lower Tie Bar is designed to improve body rigidity and reduce chassis flex. Agency Power Rear Low Left and Right Brace are designed to improve body rigidity and reduce chassis flex. 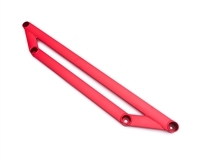 Agency Power Rear Lower Tie Bar is designed to improve body rigidity and reduce chassis flex. These are a direct replacement for OEM lines. 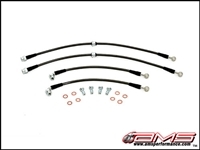 This kit includes both front and rear brake lines. 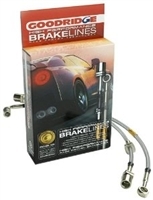 Goodridge Stainless Steel Brake Line Kit for your 2008+ Evo X.
Techna-Fit Stainless Steel Brake Line Kit for your Evo X. Techna-Fit Stainless Steel Brake Line Kit for your 2009+ RalliArt. Girodisc Front "Magic" Brake Pads. 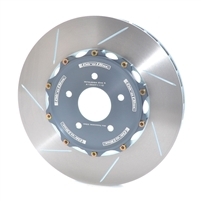 Fits Evo 8/9/X. 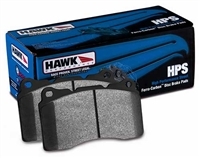 StopTech Street Performance Front Brake Pad set. Fits Evo X. StopTech Street Performance Rear Brake Pad set. Fits Evo X. Girodisc 2-piece slotted right and left front rotor pair. Fits Evo X.
Girodisc 2-piece slotted right and left rear rotor pair. Fits Evo X. Power Slot slotted right and left front rotor pair. Fits Evo X. Power Slot slotted right and left rear rotor pair. Fits Evo X. 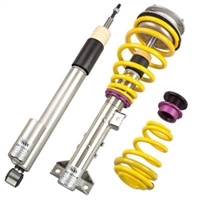 Agency Power has been known for their incredible suspension components to make you the fastest on the race track. Without even wasting time, Agency Power has released their new fully adjustable lower control arms for the 2008 and up Mitsubishi EVO X. The Eibach Pro-Kit is the perfect answer for most frequently-driven street cars. 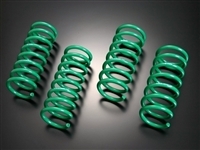 It´s their legendary spring system that dramatically improves both a vehicle´s performance and appearance. This kit is designed to raise the front roll-center geometry by using specially engineered ball-joints and tie rod ends while still maintaining original steering geometry.